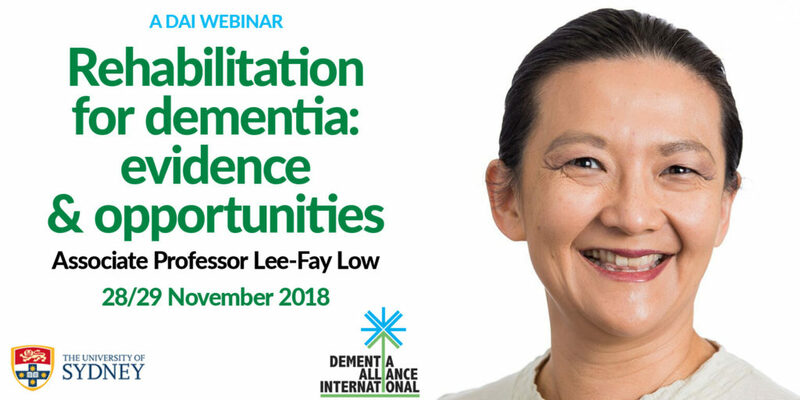 On 28th November 2018, there was a Dementia Alliance International Webinar about “Rehabilitation for Dementia: Evidence & Opportunities” presented by Associate Professor Lee-Fay Low from the University of Sydney. 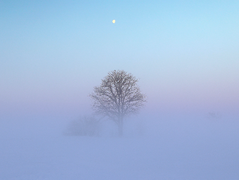 The webinar was available on the Zoom software worldwide. In the UK it was timed to start at 8pm. Dementia Alliance International is a member of the The Global Rehabilitation Alliance (GRA), founded in Geneva on Tuesday 22nd May 2018.